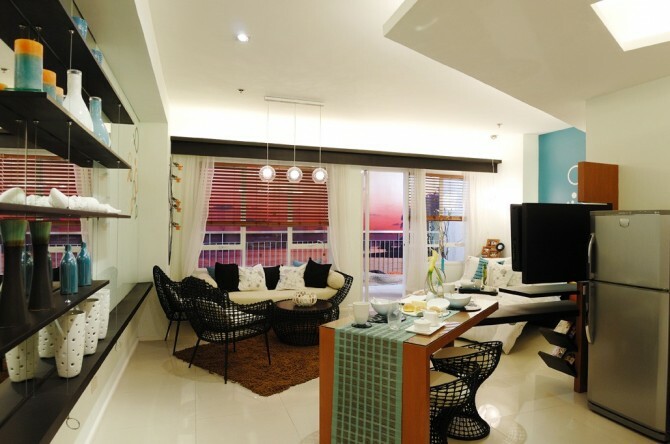 This home is nestled in a resort-like property in Mactan, Cebu. If you're looking for a beachfront home that feels like every day is a holiday, the AmiSa Private Residences will give you just that. Just a few sandy steps away from the Mactan coastline and adjacent to Dusit Thani Mactan Cebu, it boasts of a lifestyle that combines the easy-going island vibe of Cebu and the metropolitan feel of Gold Coast, Australia, a city known for long, sandy beaches. It has spaces bathed in sunlight, with picturesque views of the ocean. Window sightlines are left unobstructed to create a more spacious ambiance. Linen for the window treatments and upholstery add an organic feel to the space. The breathtaking views of the ocean are heightened by using earth tones and cool blues. It has sleek lines to incorporate Gold Coast's metropolitan feel. Black pieces with sleek lines and neutral accents bring out that metropolitan feel in the room while adding pops of blue soften the space. Meanwhile, the clever use of outdoor furniture inside the unit keeps the room true to the resort-style aesthetic. 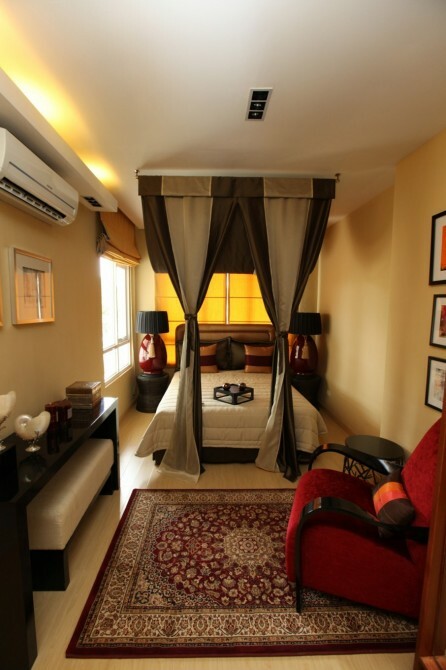 It has cozy rooms with an inviting tropical resort ambiance. 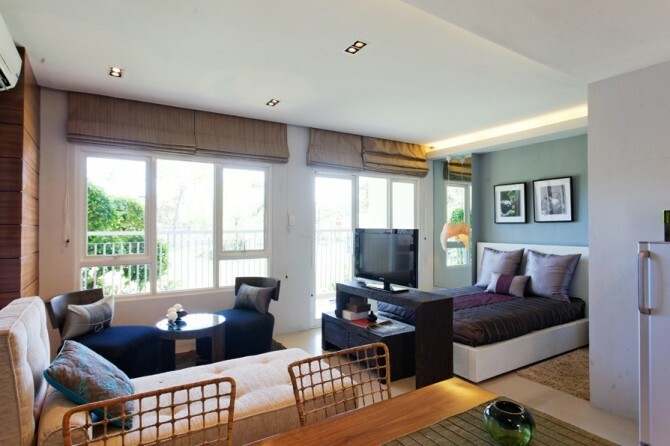 Simple accents and warm tones of the furniture make rooms at the AmiSa Private Residences truly inviting and relaxing. Statement pieces such as a large Persian rug gives the illusion of a tighter wall to make the room cozier. Find out how you can own this luxury leisure address and live a vacation lifestyle by clicking here. This article was created by Summit StoryLabs in partnership with Robinsons Land Corporation.